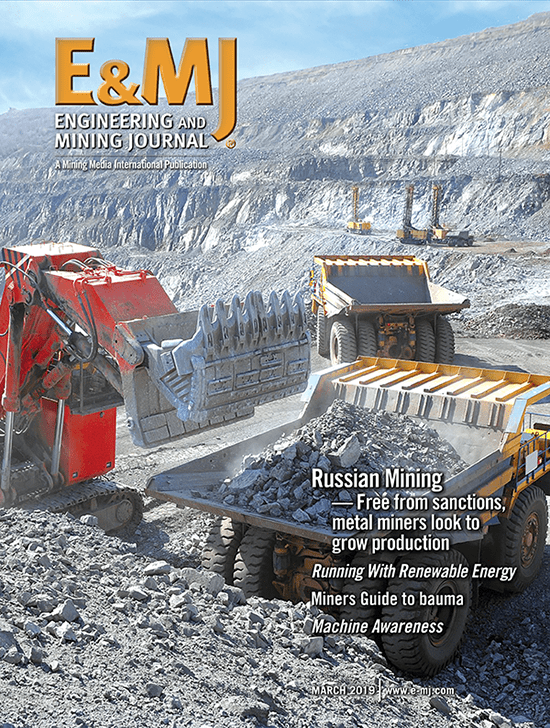 Founded in 1866, Engineering & Mining Journal is a monthly B2B trade journal serving the mining and mineral processing sectors. Successful business-to-business publications rely on three interdependent elements: readership, circulation and advertising. Savvy marketers look for outlets with engaged readers and advertising revenue allows publishers to invest in editorial and readership. Understanding these basic principles explains why E&MJ has served as a respected brand for more than 150 years. It has the widest distribution, the editorial quality is second to none, and the title carries the most advertising among mining trade journals. Many of E&MJ readers are mining engineers, metallurgists, geologists, and other professionals involved in mining and processing. They have received the magazine since they started their mining careers and they view the title as an authoritative voice of reason. Because the industry is so specialized, many of the executives have been promoted from within and they recognize the E&MJ brand. This allows E&MJ’s reporters access when other outlets can’t get in the door. A total of eight staff writers and editors support E&MJ. The trade journal also relies on contributors based in Australia, Brazil, China, India, Russia and Turkey. Rather than getting the academic, arm-chair version from London, E&MJ’s contributors provide a local point of view. E&MJ can cover multiple events on different continents simultaneously. 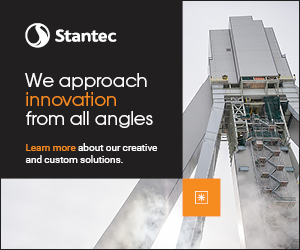 A team of experienced advertising professionals can tailor a marketing campaign that targets different aspects of the mining and mineral processing business. It’s one thing to make statements in print; many publishers do. The difference is that E&MJ is BPA audited. An independent third party validates E&MJ’s readership. Servicing readers is an expensive proposition, which requires quite a bit of work, even when they want the magazine. Less scrupulous publishers would rather avoid the hassle and pocket the money than make the investment. Audit statements allow savvy marketers to make apples-to-apples comparisons.